In classical music, clarinets are part of standard orchestral and concert band instrumentation. The Clarinet was also a central instrument in Jazz during the Big Band era until the 1940 when it’s prominence declined. This instrument is also widely used around the world. For example, Popular Brazilian music styles of choro and samba use the clarinet. 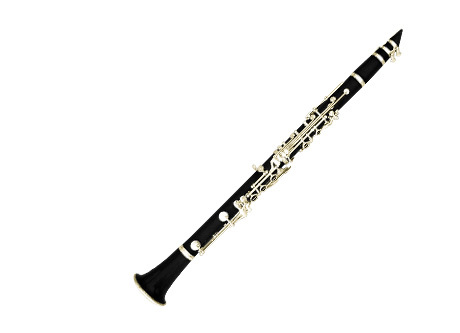 Today, the clarinet is widely used as a solo instrument. Some prominet clarinetists include: Anton Stadler (1753 – 1812), Richard Stoltzman (1942) and Sabine Meyer (1959).